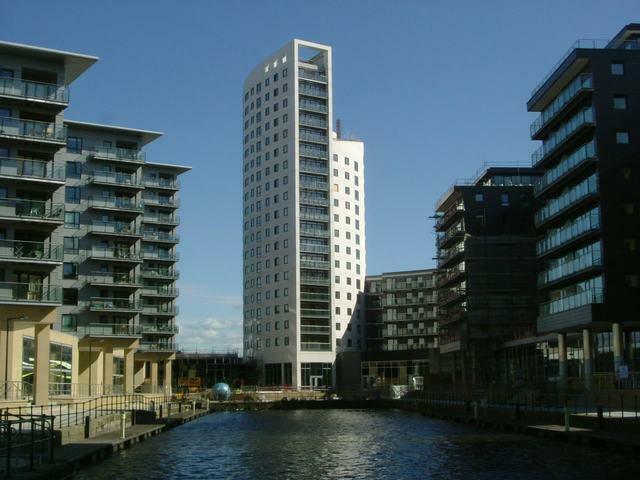 Clarence House really is the jewel in the crown at Leeds s Clarence Dock. This slim white structure looks great against the city s skyline and its glassy fa ade gives it a striking yet distinctly elegant appearance. Obviously Clarence House s eighteen storeys ensure that it will not go unnoticed but it somehow manages to remain surprisingly unobtrusive. But Clarence House is not merely a winner in the looks department. The building s central position also means that there are plenty of shops pubs and clubs just a short walk away from its doors The 228 apartments at Clarence House all have great quality interiors with some beautiful kitchens and bathrooms. However this development is probably most famous of all for its views.